Spotify introduced a new feature on Thursday to make up for dumping the old music preview feature that disappeared last summer. Dubbed Touch Preview, the replacement aims to be a one-click solution that lets you hear 30-second song previews with a simple press and hold. The new feature is available now for iPhone and iPad users. 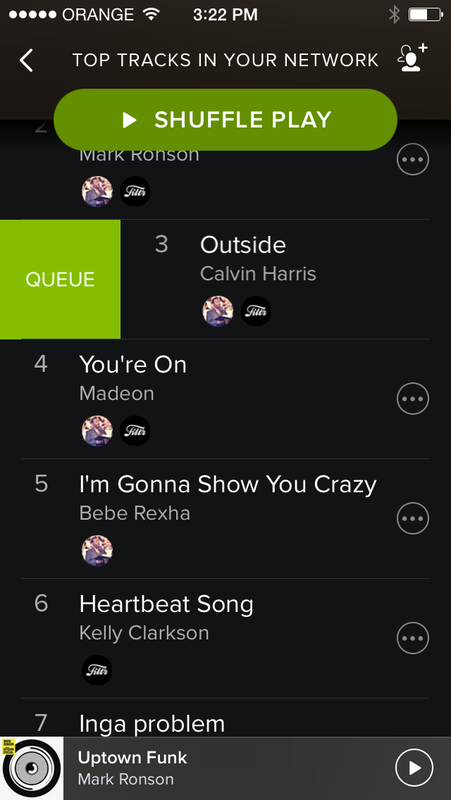 Spotify says the feature will be coming out soon to other platforms such as Android. The impact on you at home: Touch Preview is a helpful feature if you need to have a quick listen to a track or playlist. It also lets you save single tracks to the Your music section of the app or add them to your current play queue. Touch Preview behaves a little bit differently depending on what you want to preview, however, as I'll soon explain. Previewing a playlist in grid view on iOS. By default, Spotify typically opens to the Browse section of the app where you'll see a number of playlists represented by album cover art. Tap and hold on a playlist's album art and it explodes into a grid of mini-album covers, with separate tiles for each of the first few tracks of the playlist. As you drag your finger across the smaller album art, Spotify starts playing the preview for that song. In my tests, the feature was very responsive, quickly moving between previews with a nice fade in and out for each track. Lift your finger and the grid view disappears, dumping you back at the main Browse menu or wherever you were previously in the app. 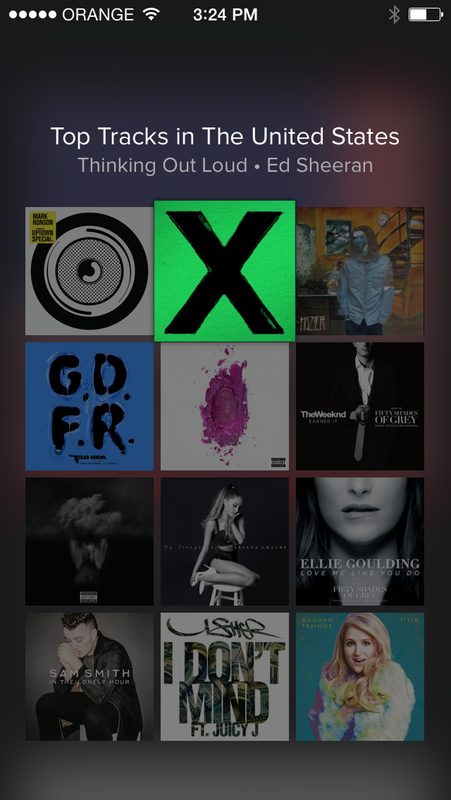 If were listening to something earlier, Touch Preview will also resume the music you were listening to. While the grid of album tiles is a great visual experience, where Touch Preview really comes in handy is when you dive into a playlist's list view, as seen below. 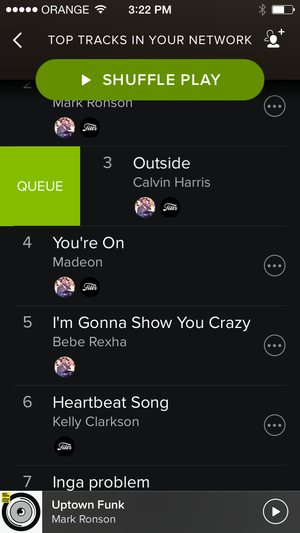 In this mode, you just drag your finger down the list of songs and Spotify once again starts playing a preview. If you like what you hear, you can add the song to your Spotify music collection by dragging your finger towards the left. To remove the song from your collection, just drag left again. If you just want to add the song in your current play queue without permanently saving it, drag your finger to the right. Touch Preview isn't a show-stopper of a feature, but it's a nice addition for those times you want to quickly put together a play queue or sample a playlist.